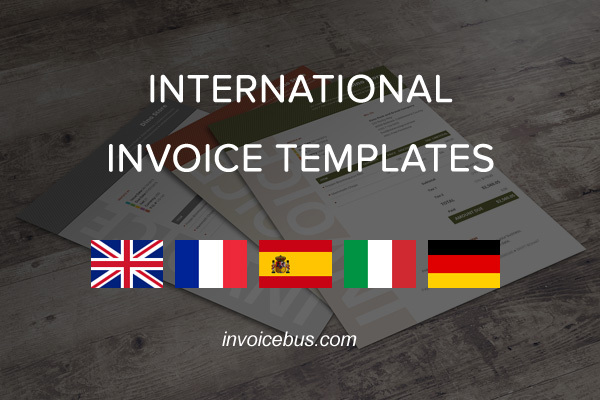 Invoicebus invoice templates have gone international and now are available in 5 different languages. We’re happy to announce that our invoice templates are now available in more than 122 countries in 5 different languages: English, French, Spanish, Italian, and German. Each template is fully translated and offers country-dependent settings such as various date formats, number formats, currencies, and taxes. This should ease the invoice creation process of non-English speaking merchants. Switching the invoice language on a template is very simple. 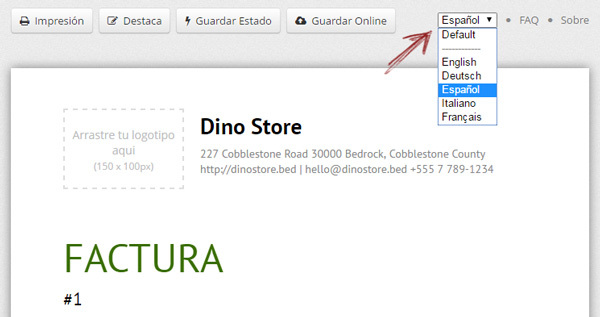 Click the language switcher at the top right of the invoice and select your desired language.